While your baby or toddler is teething, you can feel so helpless as their protector and comforter. As each tooth breaks through the gums, your child can have a slew of symptoms, all of which seem minimal to the pain they endure. You don’t have to sit by and watch as your little one transitions to their pearly whites. There are non-medicated remedies that have been tried and true. 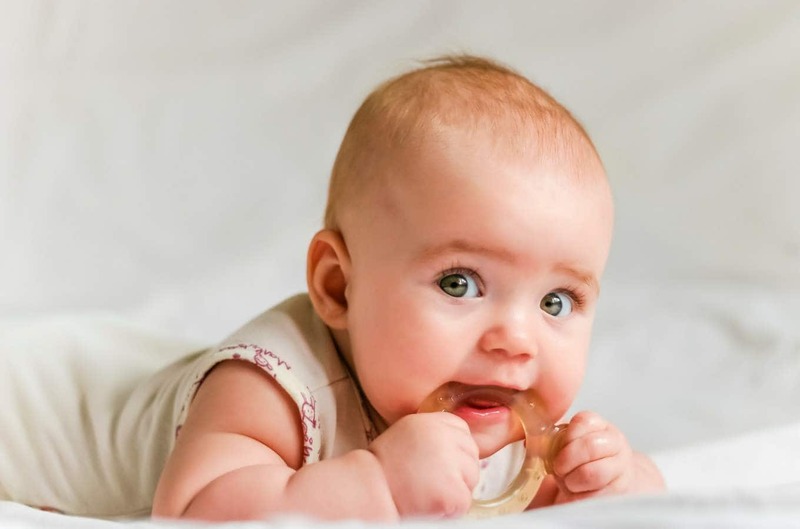 Here we will share the top 6 ways you can ease discomfort, and make teething bearable for you and baby.